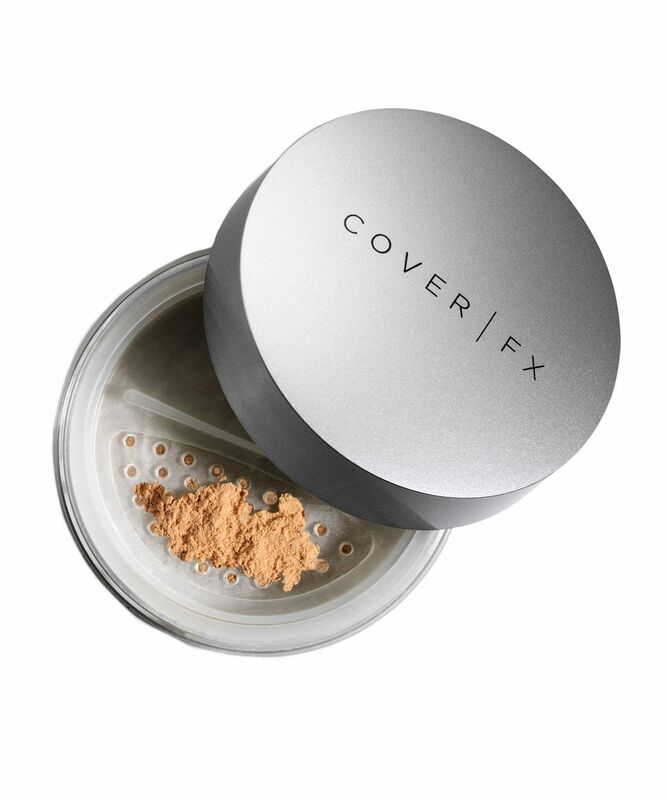 This talc-free sheer loose powder sets make up with a miraculously matte, seriously long-lasting finish, extending the wear of your make up without adding any unwanted colour. Enriched with kaolin clay and oil-absorbing microspheres, it soaks up excess oil and diffuses the appearance of pores without looking chalky or ashy. In three versatile shades, it’s sure to become a mainstay in your mattifying arsenal. Imparting a gorgeous, soft-focus matte finish, extending the lasting power of make up and absorbing excess oil, Cover FX’s Matte Setting Powder is exactly what oily skin needs to wear make up well. It’s enriched with kaolin clay and oil-absorbing microspheres to help minimise the appearance of pores, reduce shine and absorb the excess sebum that can cause your carefully crafted artistry to smudge or melt. 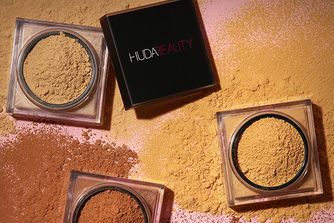 Talc-free, the formula is non-drying and great for baking, layering seamlessly without ever looking chalky or ashy on the skin – in three versatile, sheer shades, you’ll be sure to find your perfect match.